There is something afoot at the Google headquarters in Mountain View, California. That something will manifest itself in a number of algorithms and search index changes the internet giant has said are now on the horizon. When all the dust settles, what Google intends to do within the next 12 to 18 months could end up being more transformational for the web than even the much-vaunted Panda update. If you are an SEO professional, you need to stay ahead of the game. Doing so starts by learning and understanding the four pillars of SEO under what will inevitably be a new Google paradigm. If you don’t get these pillars right, the table on which all your SEO practices rest will come crashing down. Though it is hard to argue that any one of these pillars is more important than the rest, it is tempting to say this first pillar is most important. So here it is: Google has officially made it clear that they have adopted an aggressive preference of the mobile platform. It was a couple of years ago that Google announced plans for a separate mobile-first search index that they intended to be run alongside their desktop search index. The first commercially ready version of that mobile index was launched this past December (2017). In the months since, Google has made it clear that they are working on a unified index that will, at some point in the future, give preference to mobile-friendly sites over their desktop-only counterparts. SEO will have no choice but to be mobile-first when all of this is final. That’s just the way things will fall out. 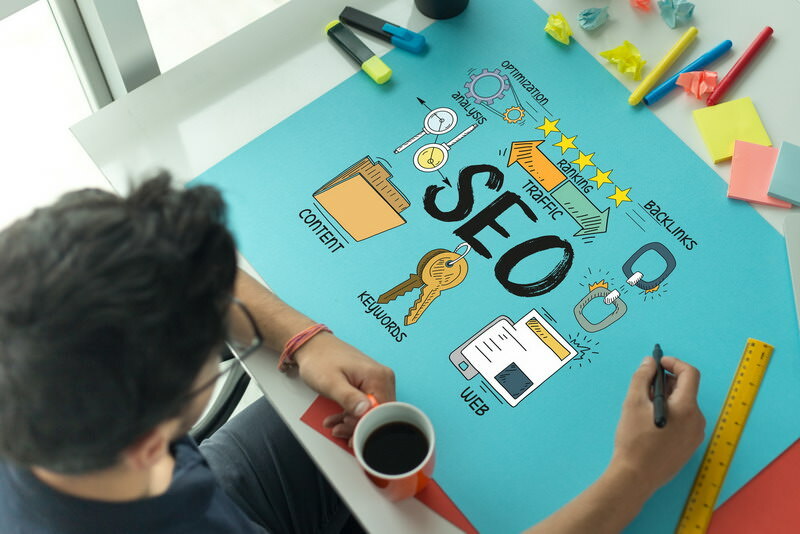 Given that the overreaching goal of SEO is to optimize sites so that they rank as high as possible in search engine results for given keywords and phrases, any SEO professional worth his or her salt will be continually looking at how Google uses those precious keywords and phrases. On that basis, here is the second pillar: Google has made it clear they are pursuing question-based searches to cater to the mobile crowd. All of this revolves around the complex topic of voice searching. In order for voice searching to be successful, search algorithms have to be able to parse searches framed as questions or complete sentences, to try to figure out user intent. Being successful in this kind of environment is going to require a new understanding of long tail keywords. It’s going to require that closer attention be paid to how people actually speak. Mobility and a good use of long tail keywords will not help much if a site lacks authority. As such, establishing both domain and page authority is the third pillar. WebTek Interactive, a company specializing in SEO services in Salt Lake City and throughout Utah, reminds SEO professionals that overall authority is divided into subcategories: domain authority and page authority. Both have everything to do with inbound links. Both are incumbent upon other relevant, high-quality sites linking to the target site’s content. This fourth and final pillar has not changed since SEO was first born. Whether you’re a WebTek team member working on SEO in Utah or an independent contractor working on a job-by-job basis, analytics are critical to helping you understand what you are doing right and wrong. You need the right kind of analytics if you intend to plot an ongoing, successful SEO strategy for your clients. The Googleverse is set to change in big ways over the next year-and-a-half. If you are an SEO professional hoping to keep up, now is the time to start making yourself familiar with the coming changes. Adapt to the changes with these four pillars in mind and you’ll be fine.